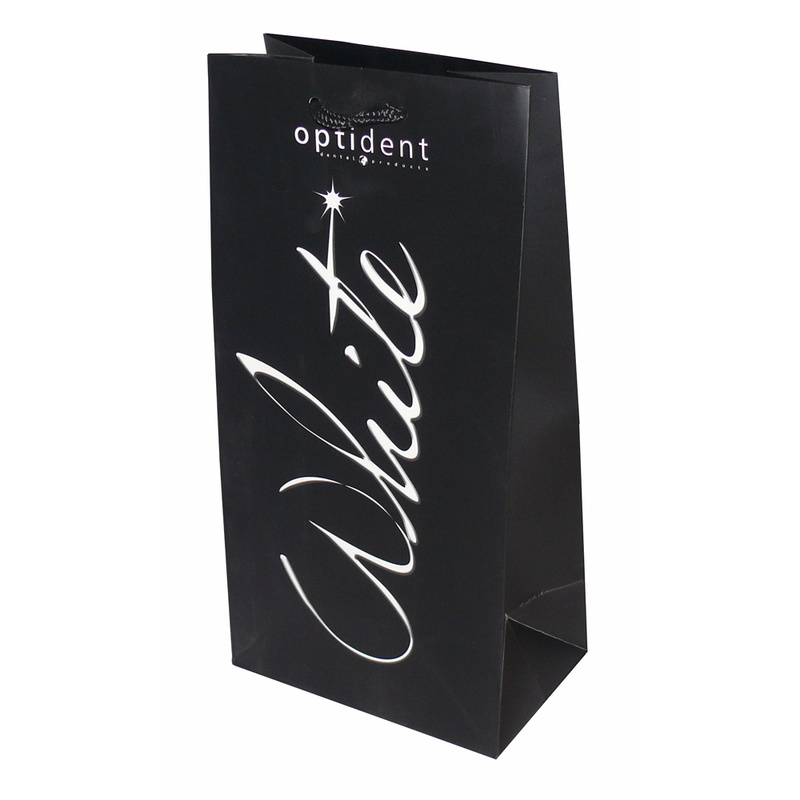 Beckdale.co.uk offer a full design service for printed matt laminated paper carrier bags thin. The Companys sales staff have the knowledge to help purchasers buy unique matt laminated paper carrier bags thin. To start designing your choose by material or other , please contact our staff using your preferred method.